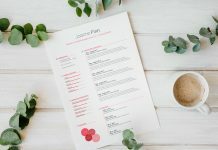 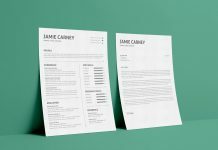 If you are educated and you are in the middle of the journey of your career we would suggest you to get this resume template. 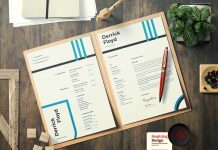 The most important field in your resume can be skills and abilities which we have given the best yet exquisite design for it. 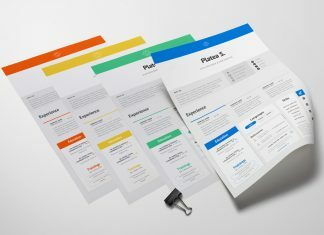 Fill these categories with relevant information. 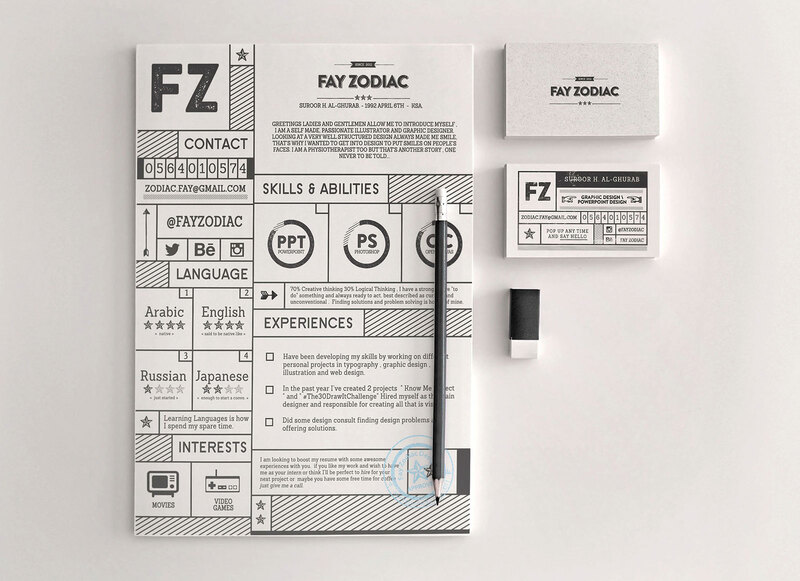 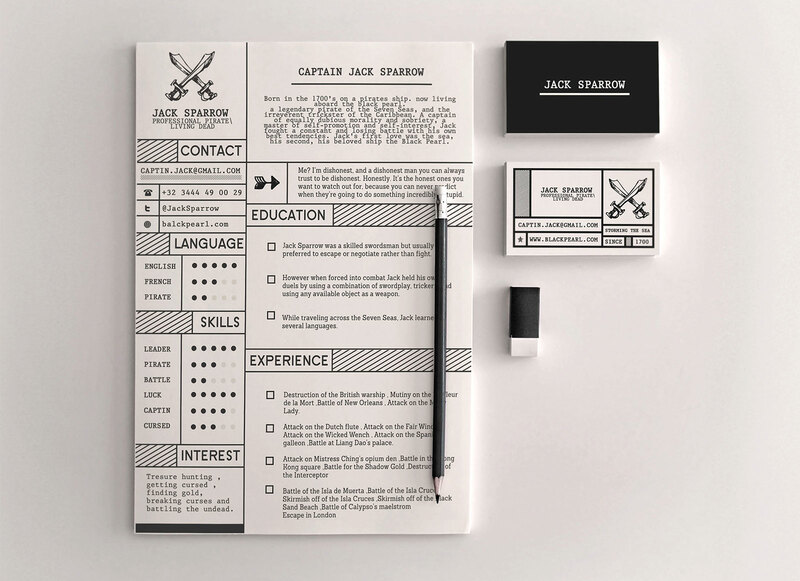 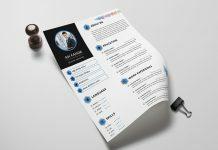 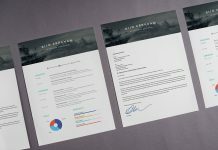 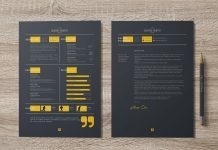 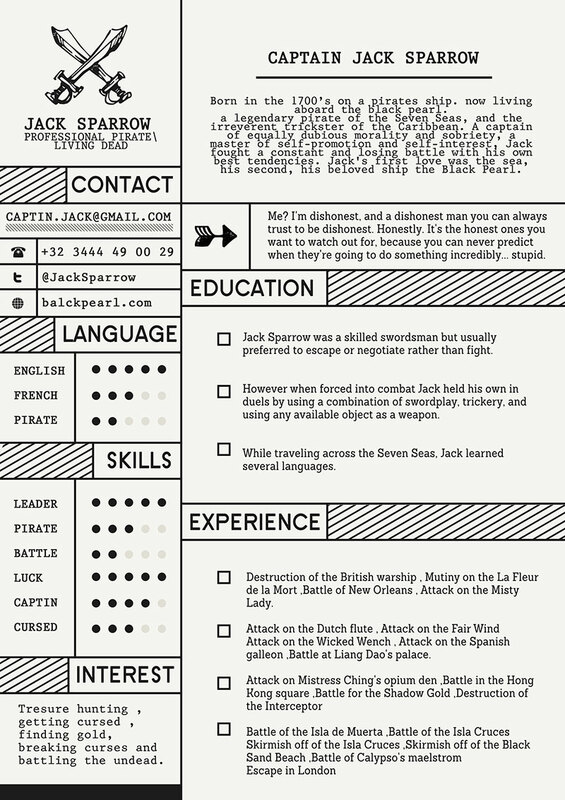 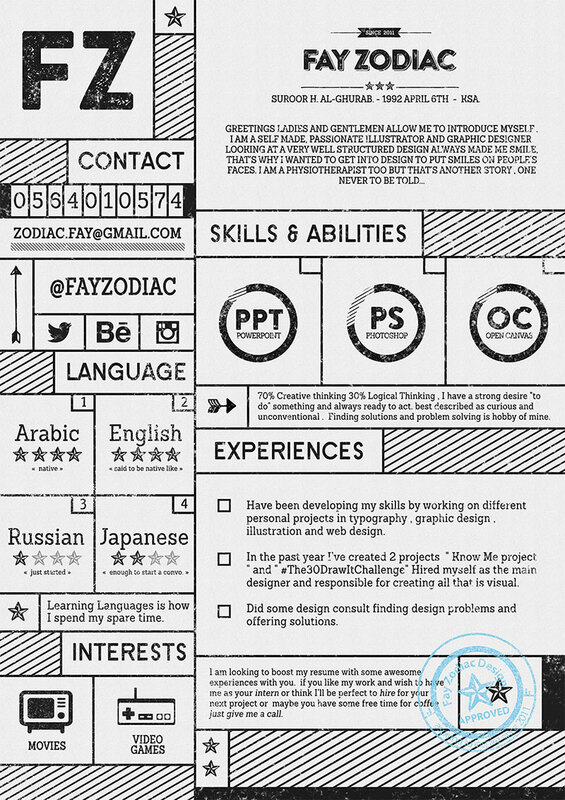 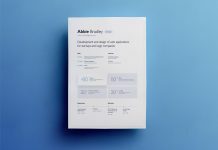 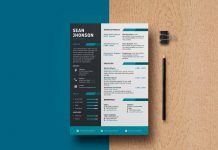 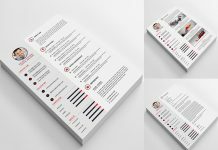 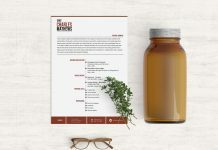 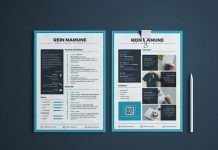 Download and enjoy preparing your resume in this design. 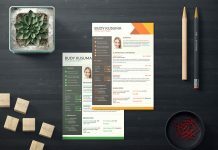 Good resume team is wishing you to get your dream job.